Another Grand Slam is in the book, and Ben and Courtney think you probably could have guessed the ending. What do we make of Serena Williams' 19th Grand Slam? How does it change her place in history, and why is Serena-Sharapova actually the best rivalry in the WTA? (And yes, it IS a rivalry). And how about Novak Djokovic's fifth Australian Open title, and the bubbling bad blood that seems to be brewing in the ATP? We also discuss the breakout runs of Madison Keys and Nick Kyrgios, because those kids are pretty cool. 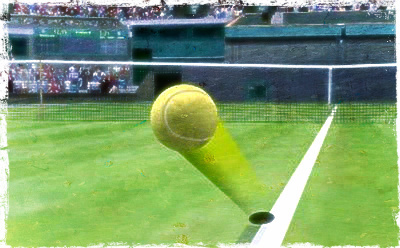 Parental Advisory: Explicit Content, as always, just like the Andy Murray box. Thanks for liking us on Facebook, following us on Twitter, and subscribing/reviewing on iTunes or whatever your podcasting platform of choice may be!